It’s 1997. Six high school buddies get together to form a band. 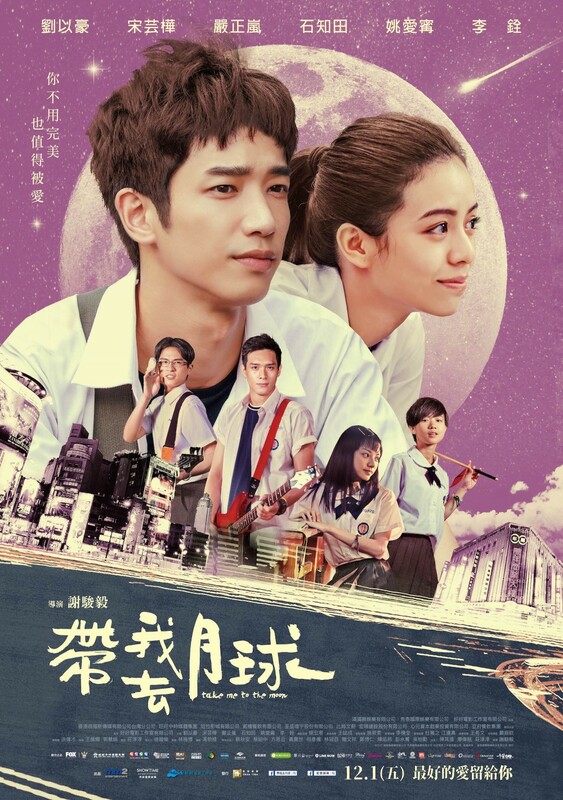 Pei, the feisty lead singer, is the heart of the group, and Xiang, the guitarist, harbours a crush on her. 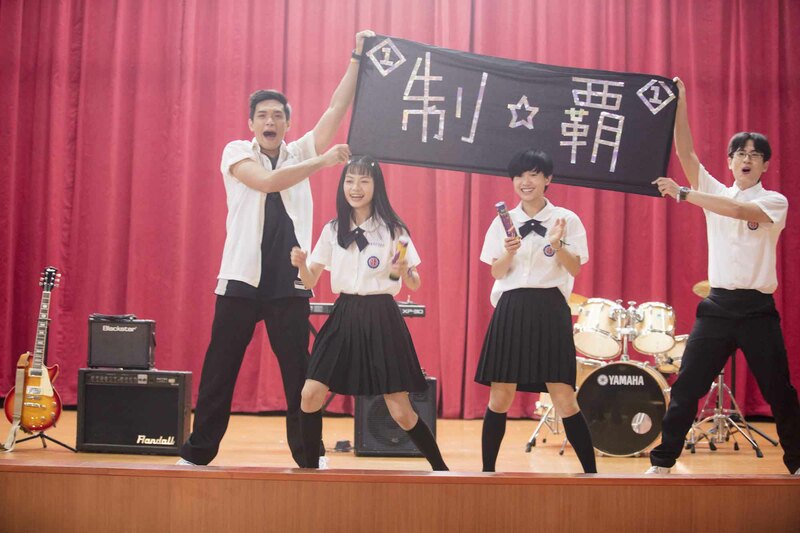 On the eve of their graduation, Pei gets to fulfil her dream of moving to and becoming a singer in Japan. Years later, Xiang garners the courage to follow and confess to Pei, only to realize a cruel secret between dreams and reality.